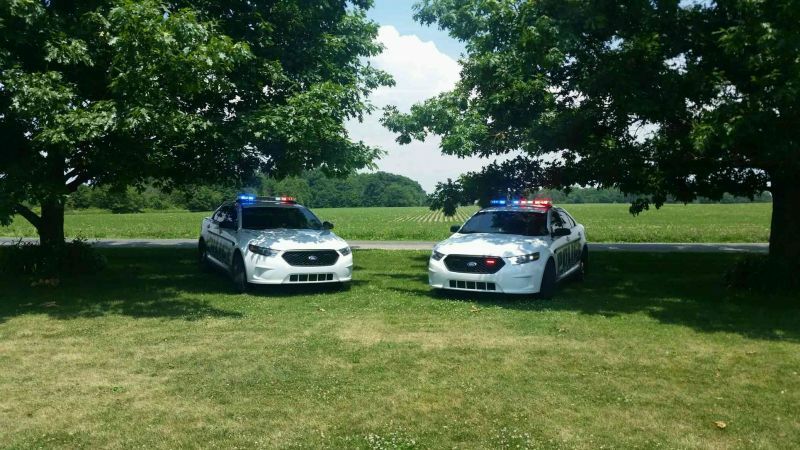 The Geneva Police Department serves the Town of Geneva and the outlying rural communities in both Adams and Jay Counties, by serving as a backup for the Berne Police Department, Adams County Sheriff's Department, and Jay County Sheriff's Department. and fill out the form completely. Then when finished, click the submit button. Remember, you will need to come back to this page and on the left side you will see a "Payment Options" button. Remit the $10 payment. No registrations will be renewed without the payment (GOLF CARTS). Per State Statute we cannot charge for ATV or UTV registrations.